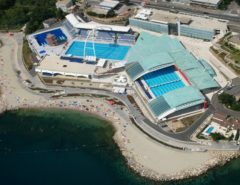 As we already said yesterday night in this article, the CMAS decided to split Open Water and Swimming Pools at International CMAS Finswimming Championships, back as it was until the year 2005 when the last Open Water, or Long Distance, International Championships took place in La Ciotat (France). 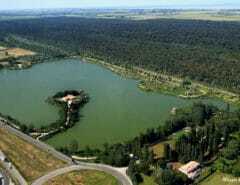 It will include all ages, so Junior, Senior and it seems also Master. The information has been confirmed by William Peña, President of CMAS Zona América and of the Colombian Federation of Underwater Activities (FEDECAS), who thanked the efforts of both organizations to obtain such headquarters. So after almost 13 years things change again, or better don’t, because it seems to be a “back to the past” action. 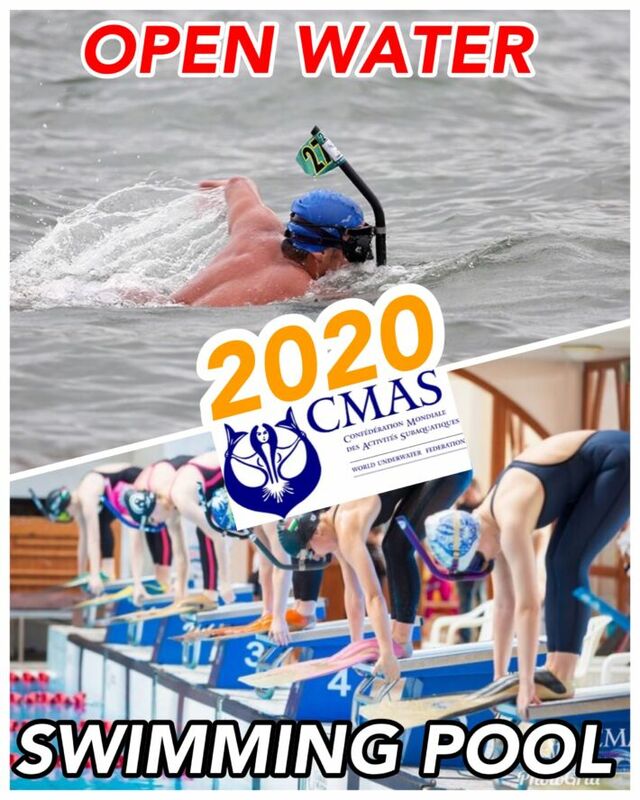 So, next year, a part the Open Water Finswimming World Championships, the Swimming Pool one will be held in Russia, exactly in the city of Tomsk on July 2nd-8th 2020. 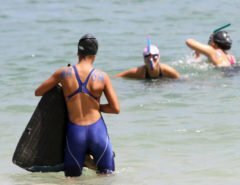 As Finswimming lover and (to at best of my ability) reporter, or just for curiosity I would like to know why this decision has been taken.